Bellavista Farmhouses Gozo - 8 things you should know before visiting Gozo! 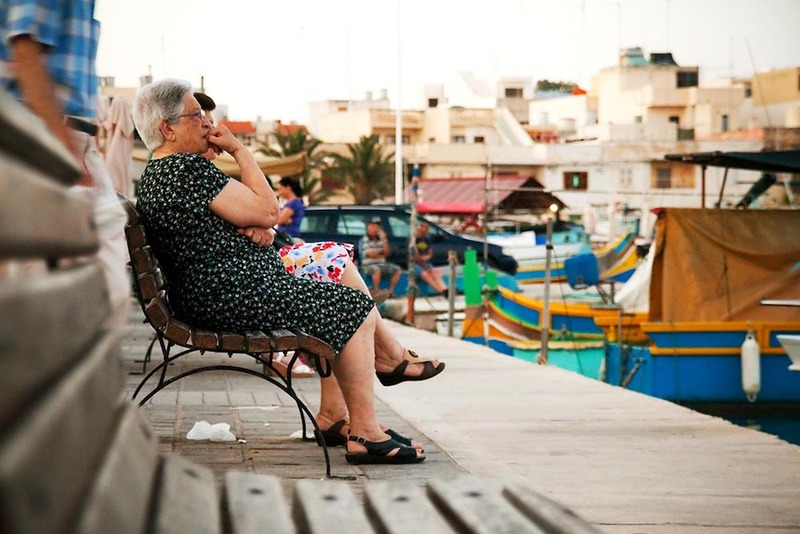 8 things you should know before visiting Gozo! You have finally booked those flights to Malta which you have been eyeing for a while, and also your accommodation in Gozo, and now enters the interesting part of your research... getting to know all about the island! Not sure whether you should rent a car or whether the ferry connection still keeps on working throughout the night? We have an answer to all of your burning questions. 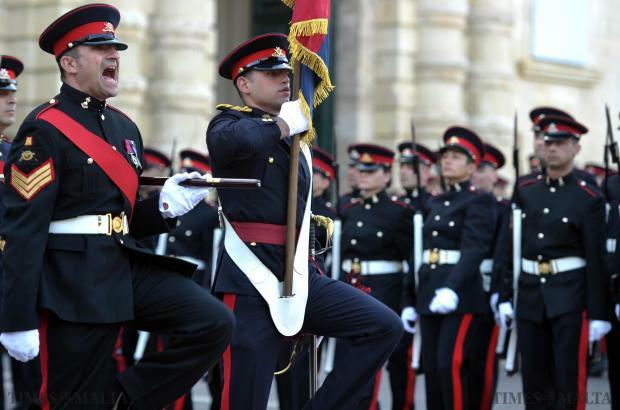 The English language is Malta’s second language and most natives are able to converse fluently. Thus, if you lose your way whilst exploring the island, do ask the locals for directions. You will find that most of them will even go out of their way to get you back on track. With a stretch covering just over 67 square kilometres, it is no surprise that many visitors hold the perception that Gozo is a rather tiny island. However, as the saying goes; strong essence is held in the small bottles, and this could not be truer to Gozo! Hiring a car for atleast a part of your holiday is definitely recommended, as this not only renders you less reliant on public transport but also saves you much time on traveling between the many different attractions Gozo has to offer. Thus, you can marvel at antique paintings in the heart of Victoria in the morning, explore spectacular reefs and wrecks in the depths of the Mediterranean Sea by the afternoon and savour a lavish dish by the water’s edge at night – all in a day's work. Since all the road signage in the Maltese islands is marked in English, you can worry less about whether you are driving on the correct route and spend more time admiring the beautiful vistas that abound along the way. The Maltese locals do not fall short of their celebratory events, rejoicing with a total of 5 national holidays and 9 public holidays annually. It is worthwhile to check if your arrival date might fall on these holidays since all shops and supermarkets cease to open. However, restaurants and entertainment facilities are not affected so you can still enjoy that fine glass of wine! Speaking of holidays, the Maltese also celebrate religious feasts dedicated to a different patron every single weekend throughout the entire summer. These feasts bring along an array of flamboyant celebrations such as band marches, events, fireworks and... petards! These petards, or 'murtali' can start as early as 8am and are but a loud noise accompanied by a puff of smoke in the air. Many a times these petards symbolise special moments, such as the emergence of the grand statue from the church. Whilst it may take a while until your ears get accustomed to the noise, many are those who argue that without these petards the Maltese summer might as well be dead. 7. The burning question – does the ferry still work during the night? Yes! You can still make your way to Gozo if your flight lands in the wee hours of the morning, albeit the ferry trips being less frequent during night time. Take a look at the ferry schedule on this link to plan your trip accordingly. You can take a look here at our dedicated section on our website to learn more about the ferry service. Electrical sockets in Malta use the 3 pin system, which is most probably not compatible with your country, unless you are coming from the United Kingdom - another thing which we have inherited from the British. Bringing an adaptor along solves this. However, we know how easy it is to forget these little things behind, and we can quicly supply you with one from our reception.